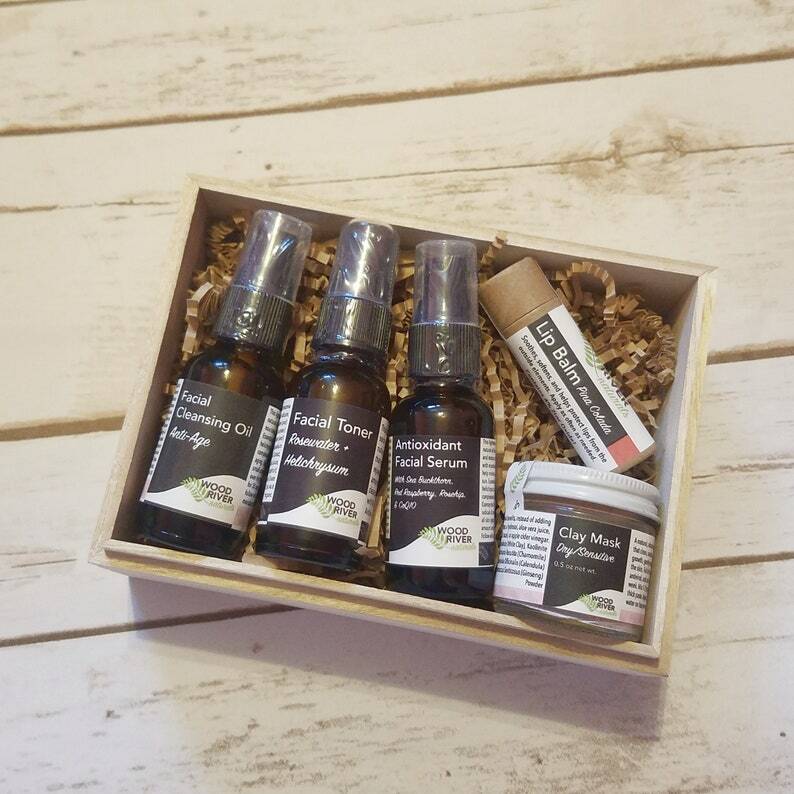 Wood River Naturals strives to provide affordable, handmade home & body essentials. All the essentials you need for a healthy, glowing complexion! If you'd like to pick up from me directly in Twin Falls ID to avoid shipping costs, please contact me for a coupon code!